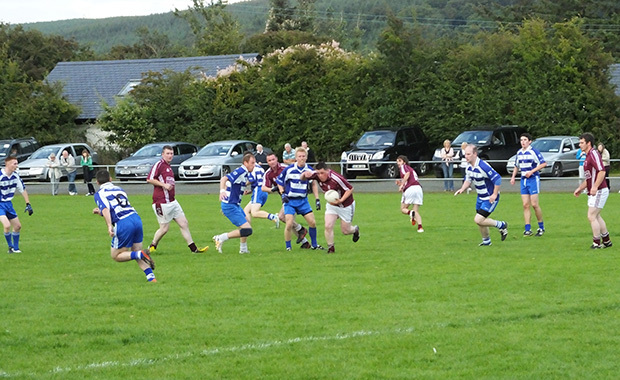 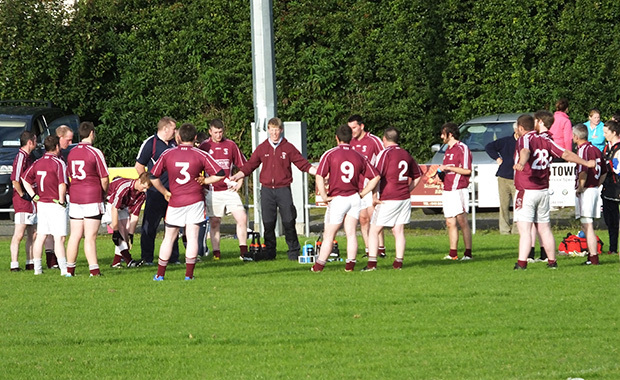 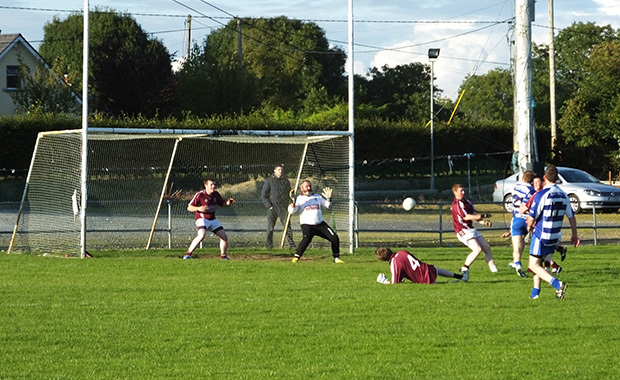 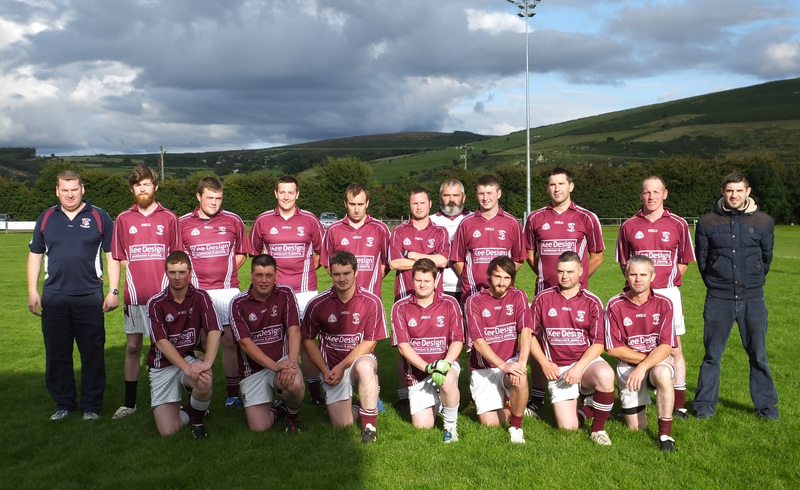 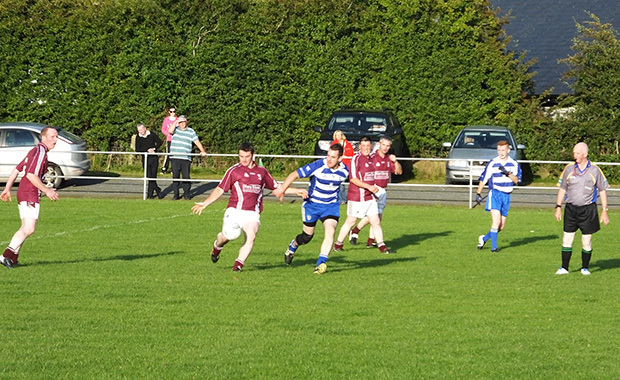 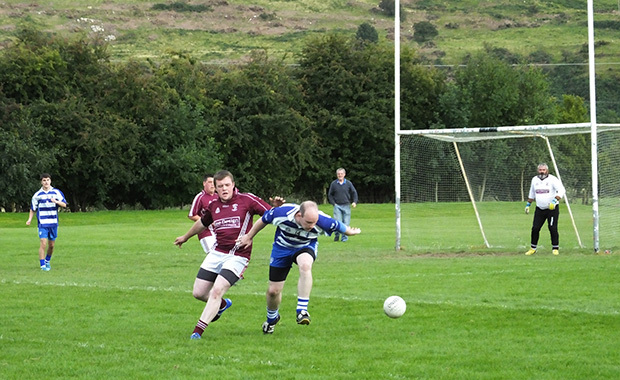 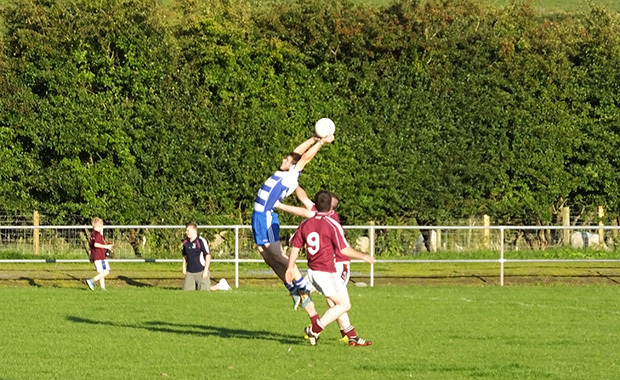 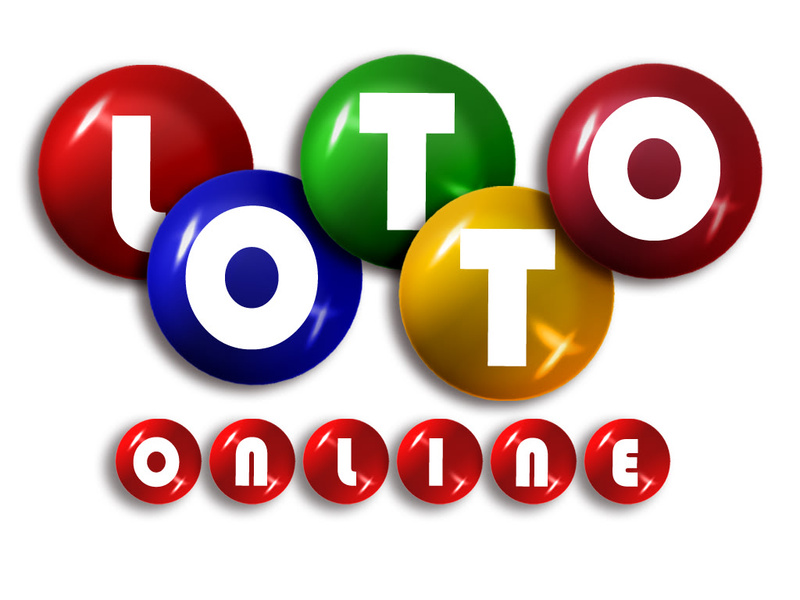 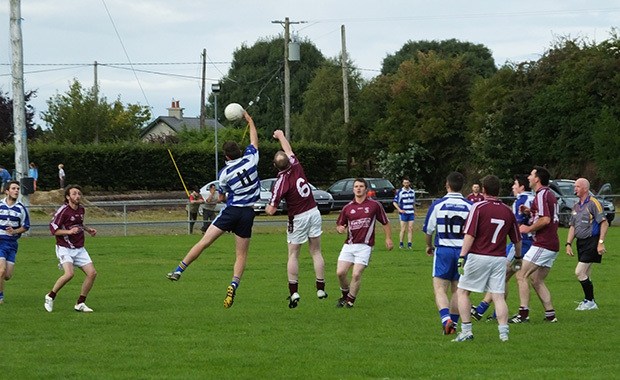 Our Junior team was unfortunate to be drawn against Blessington in the quarter final of the Junior C championship. 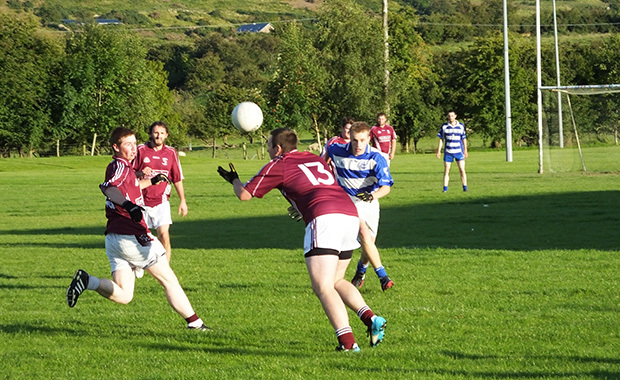 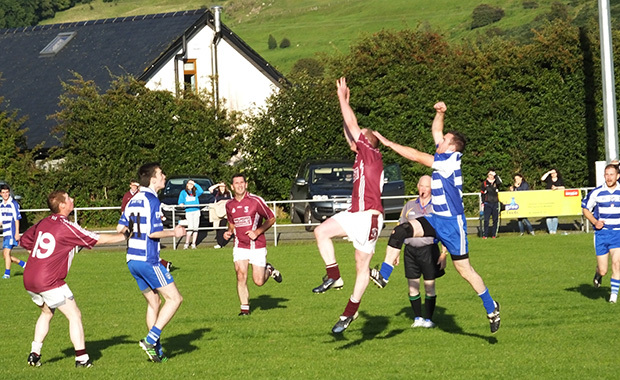 Blessington are the only undefeated Junior C team this season and had inflicted some heavy defeats to opponents along the way. 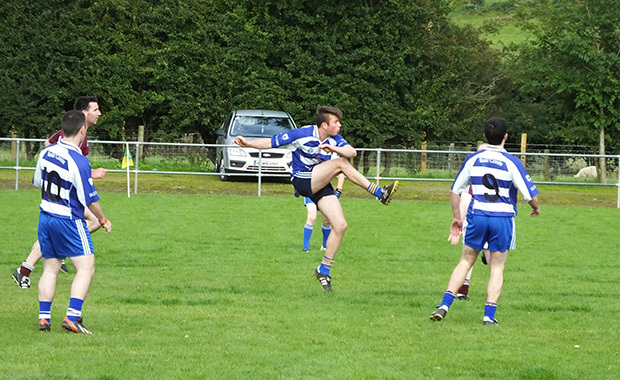 Despite the massive task ahead, there was some confidence within our Junior squad following three consecutive victories that if the team could perform to their best on the day anything could happen. 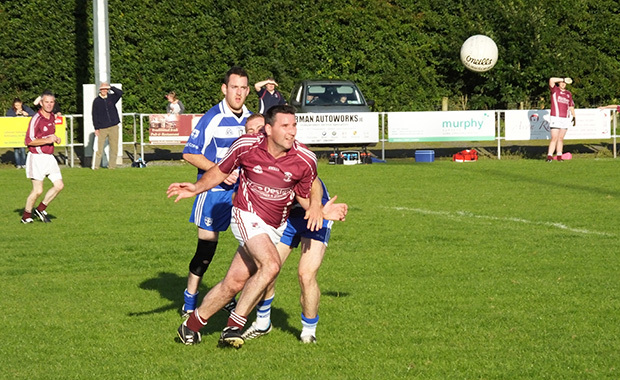 Unfortunately our team could not repeat the form they had shown going into this encounter and with a Blessington team firing on all cylinders, it turned out to be a very one sided game. 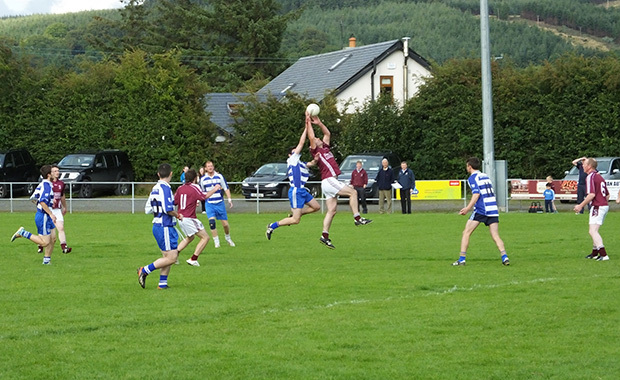 A very fit determined and organised Blessington team were in control from the very early stages and went on to win by a very clear margin. 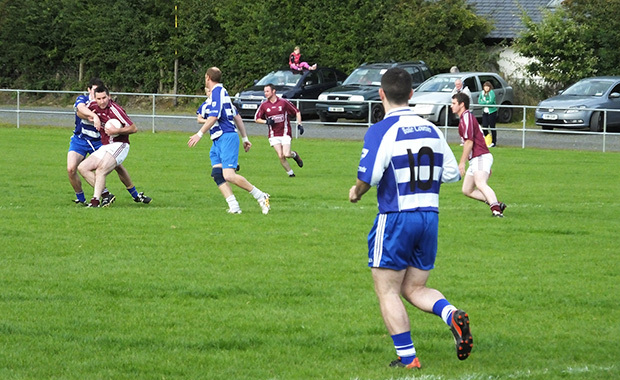 It is difficult to see any team stopping the Blessington men from lifting the cup this year. 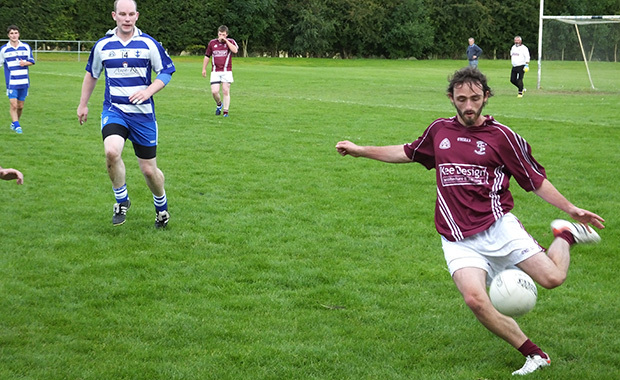 It may be the end of the road in the Championship for our Junior lads but they are still competing in the West League and are currently top of the group 2 table. 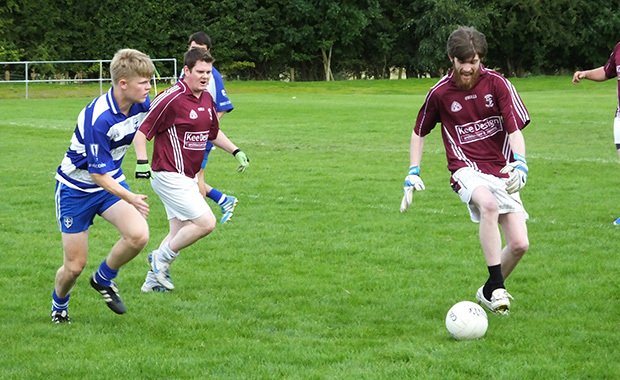 The next match in this tournament will be away to Kiltegan and it will be an opportunity to regroup and get back to winning ways. 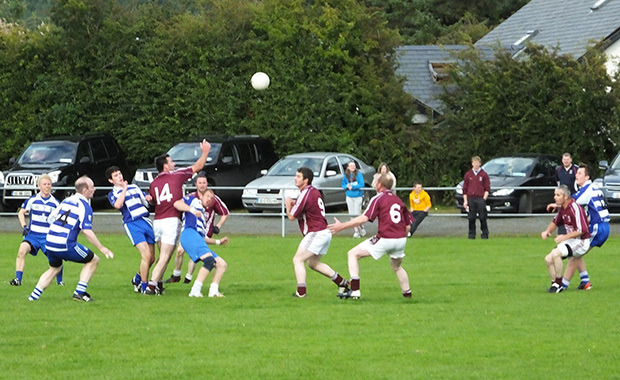 1 Comment on "Juniors are defeated by Blessington"